We wish you all the best for the holiday season and look forward to seeing you again. We feel like this year has flown with so much happening world wide and locally, here in the West we’ve enjoyed many events , festivals , exhibitions, open studios, new cafes and restaurants, it really is a great time to be living West side . Like every year Christmas has snuck up on us! 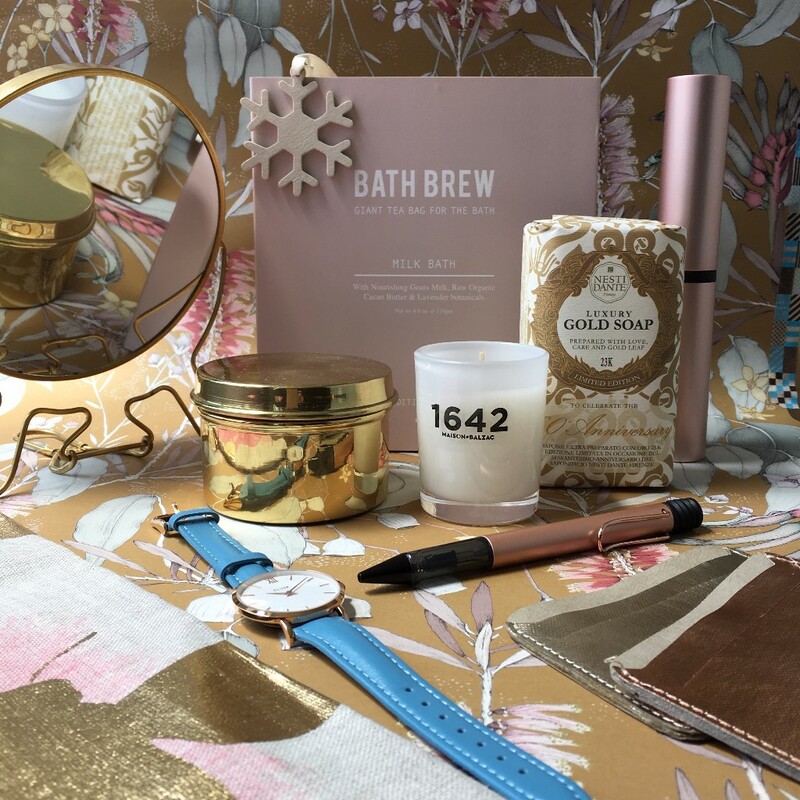 We love this time of year and look forward to celebrating with our friends and family, in store we enjoy hearing about your plans but we know how stressful it can be to find the perfect gifts for your loved ones. 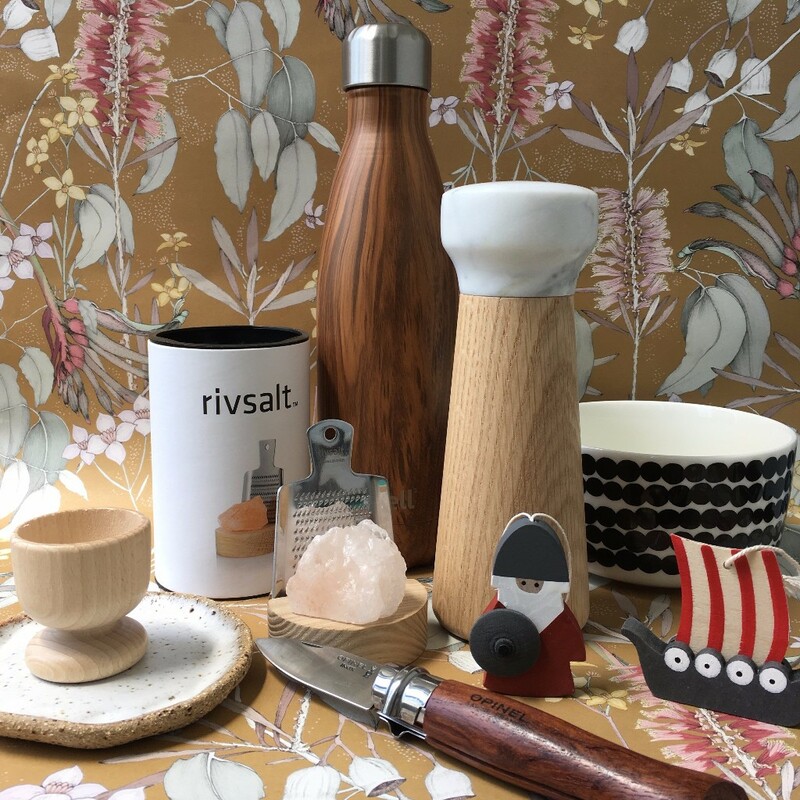 We spend a lot of time during the year looking for those so you can come in and browse an edited selection of gifts, from locally made ceramics and jewellery to our favourite Scandinavian big Brands . 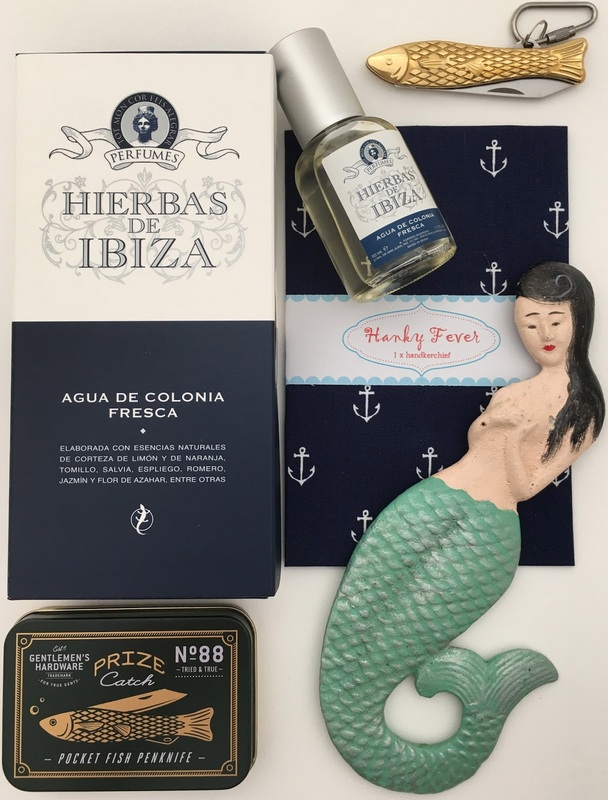 Our Christmas Gift Guide is filled with the perfect presents whether you're shopping for a homebody, adventurer, surfer , gardener, cook or design lover, fisherman or bookworm. 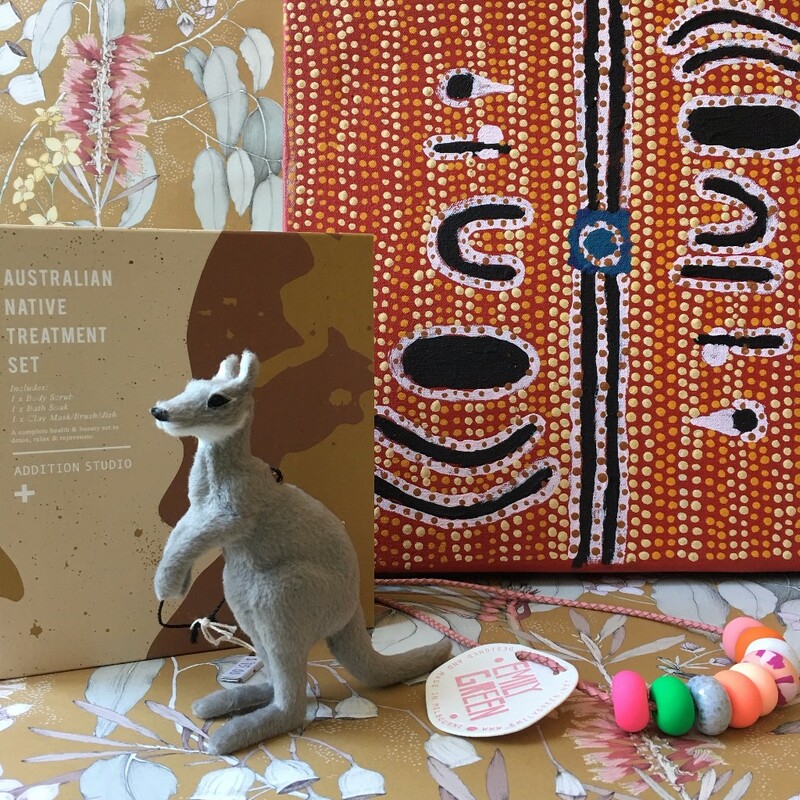 We have some beautiful gifts for the women in your life , a new brand we're loving is Addition Studio, Australian makers of bath brews, masks and all sorts of lovely products to create a calm existence. 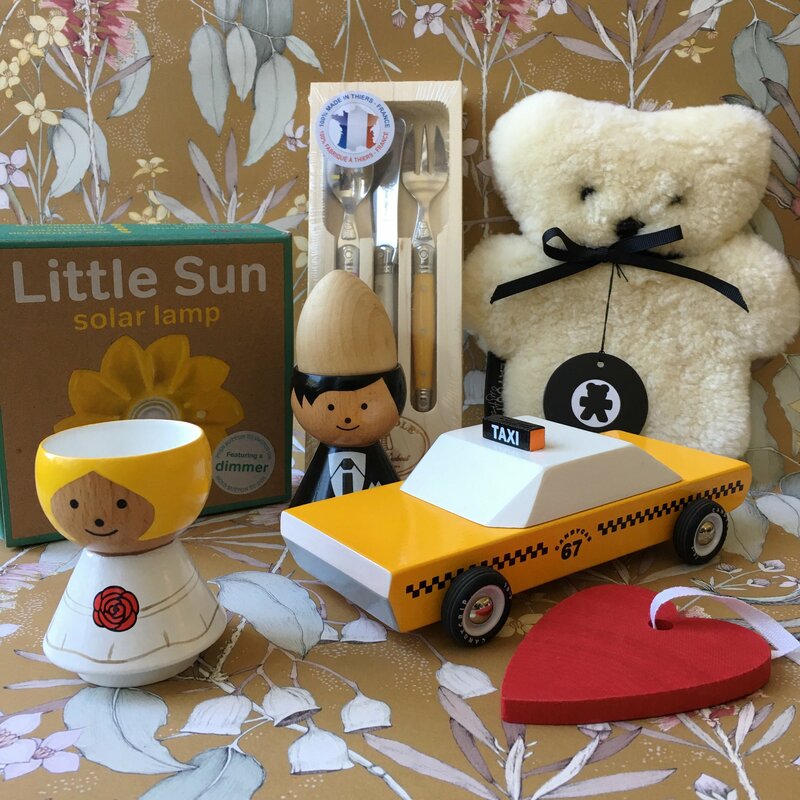 If you're stuck for a present please ask us, we love to help you find the right one . 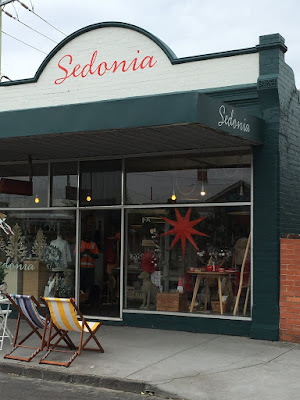 Sedonia now has an online version of its self. We haven't been able to cram as many wonderful things into it as we can in the original but there are plenty of our favorites and more to come. And of course you can always visit us in Seddon 7 days a week. We'd love your feedback , it's only fresh so please call us if there is anything you think we should know, we'd really appreciate it. 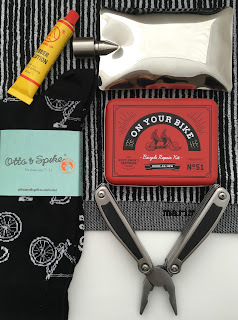 Our blog and gift guide are there too. All our best wishes for the Holiday season. The countdown is on! …….. Father's day is just around the corner. (or supervising some young ones), pancakes anyone? men in our lives, our brothers , partners, husbands, boyfriends, best mates , carers , father's and sons. to Normann Copenhagen's elegant Whiskey glasses we've got you covered. Happy Father's day from all of us at Sedonia! 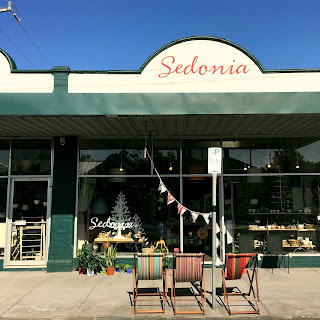 Welcome to Mother's Day at Sedonia. We have been getting ready for the big day when you celebrate the women in your life. 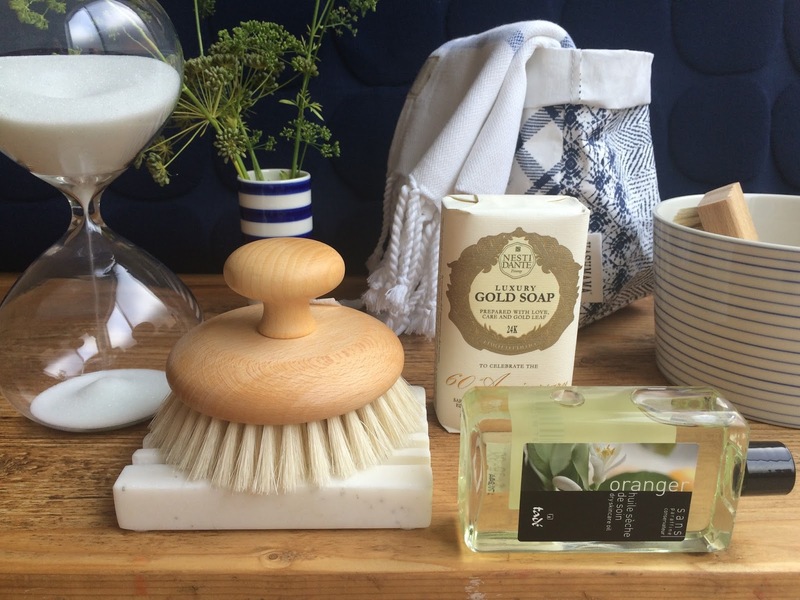 Lots of wonderful things have arrived in store for the great and gorgeous. Just a few of these are below in our gift guide. from left. 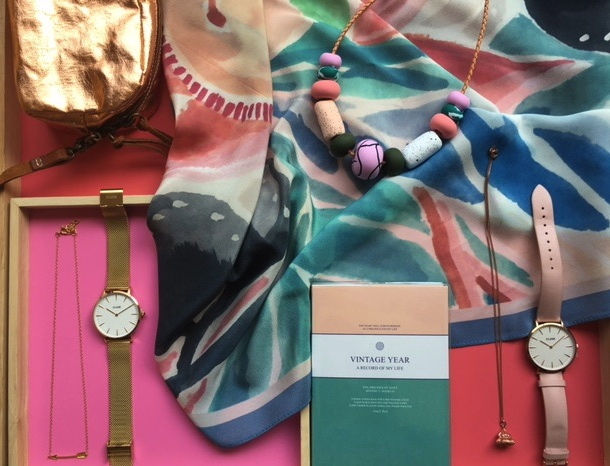 Elk bead necklace $45, Cluse watch $149 (extra straps available $49), Shabana Jacobson oxidised silver earrings $75, Cathusia, Mediterreaneo eau de toilette $110, Shabana Jacobson silver Pod necklace $89. Anna Varendorff necklace $79, Colab limited edition sunnies $225, background is a Uashmama table mat $18. from left. 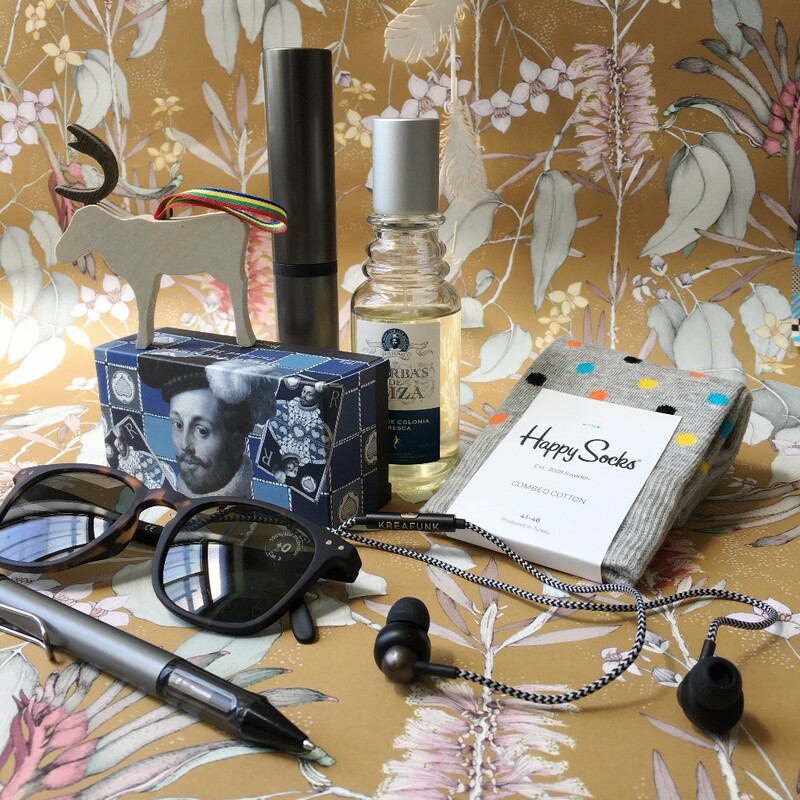 Souvenir Society marbled notebook $16 , beaten silver earrings $45 , silver Circle necklace $40, Uashmama coin purse $24, Marimekko plate $19. from left. Bedouin Linen pillowcases $120 per pair. 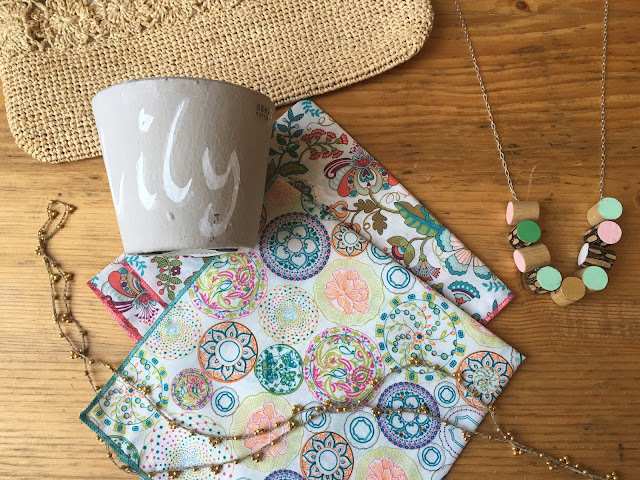 Emily Green necklace $85, Rifle card $8.50, Uashmama bottle bag $44. gift boxed Pansy teacup from Robert Gordon $30, KSJ lined silk scarf $118. If you have just found us. hello and welcome to Sedonia . ( there's one just before Mothers Day ). Don't put your bathers away and dig out the woollen throws and doonas for some cold nights. 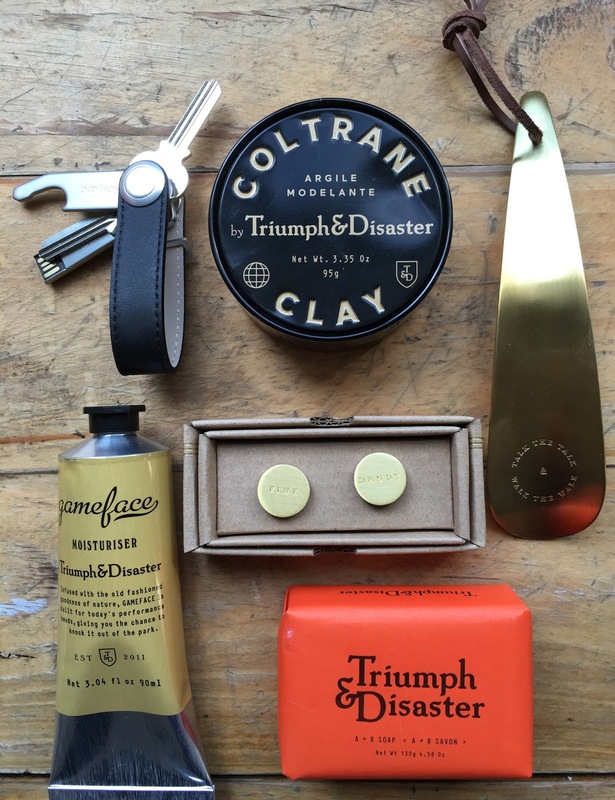 Give your wardrobe a boost with some new accessories, that's what we love to do. A new pair of boots, a bag , a scarf or a soft new knit. 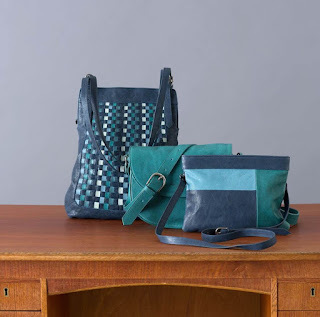 Bags from Nancy Bird's new range. 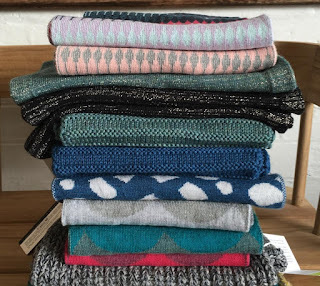 Elk clothing and St Albans mohair throws. 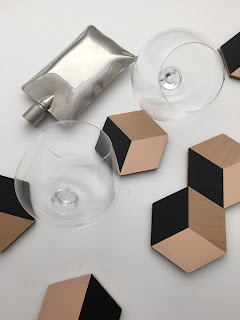 All great work by Melbourne designers. 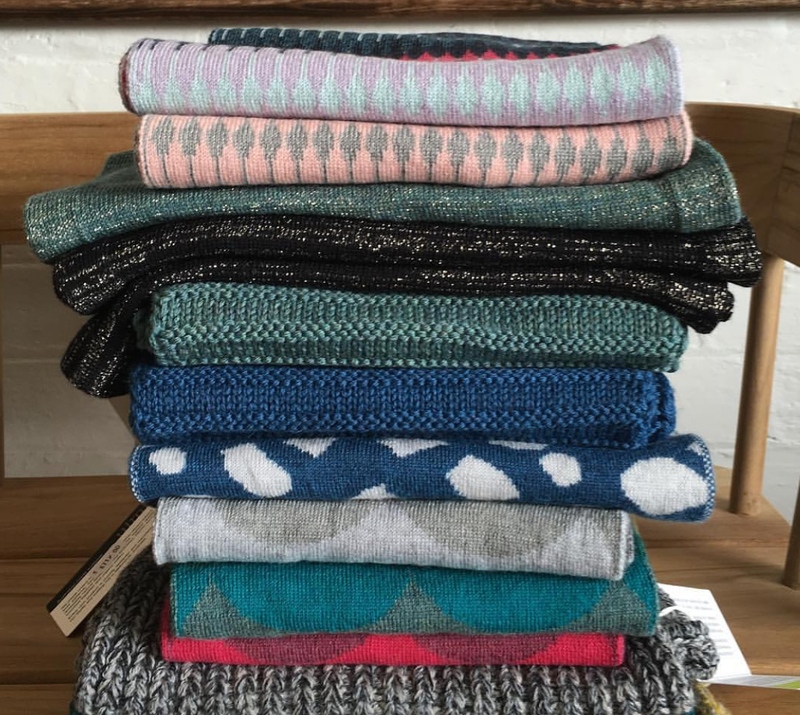 Also new for us is a super soft range of cashmere mix knitwear and scarves that are big on style without the huge price tag . 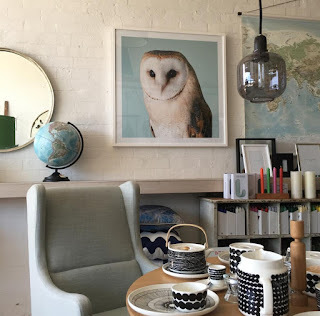 As always we have the store jam-packed with gifts and some lovely things for the house. Some of our recent favourites are the Sandsmade round timber food boxes and side plates paired up with some green Japanese ceramics. Move things around a bit with the changing season. Add some indoor plants , change your lamptshades, light some candles and enjoy the inside life for a while. We will also be holding some workshops over the cooler months . The first one kicks off on May 14th. 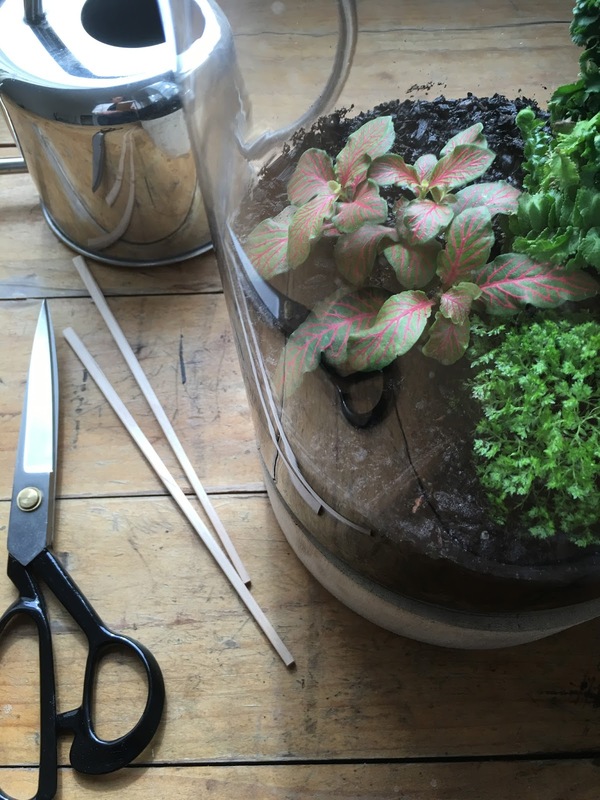 Work with your hands to create your own mini scape. 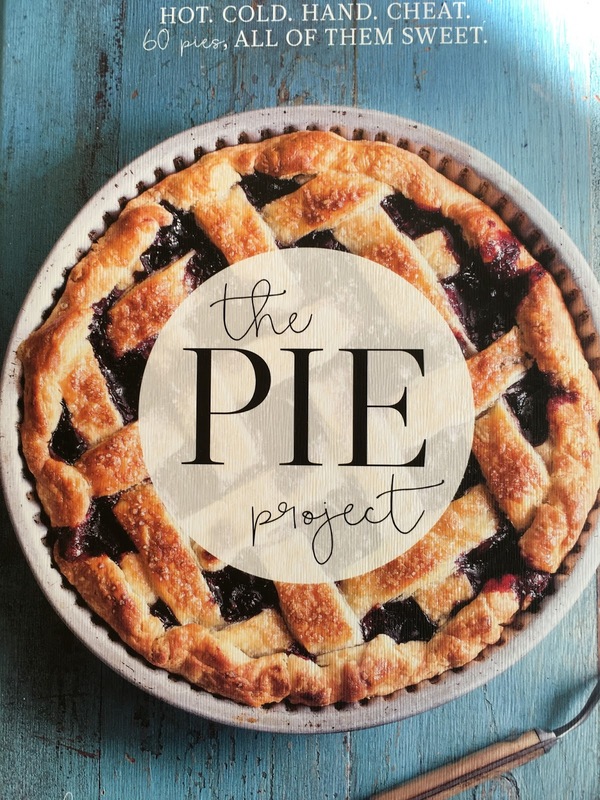 This workshop is run by the clever and generous Stefanie Ingram who has run this workshop previously with Megan Morton. 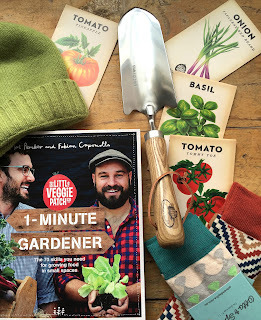 Guided by Stefanie you will learn the art of miniature landscaping. This lovely afternoon includes all materials and plants except your vessel ( we will have some available to buy on the day or bring your own) . Included in the workshop is a delicious afternoon tea. 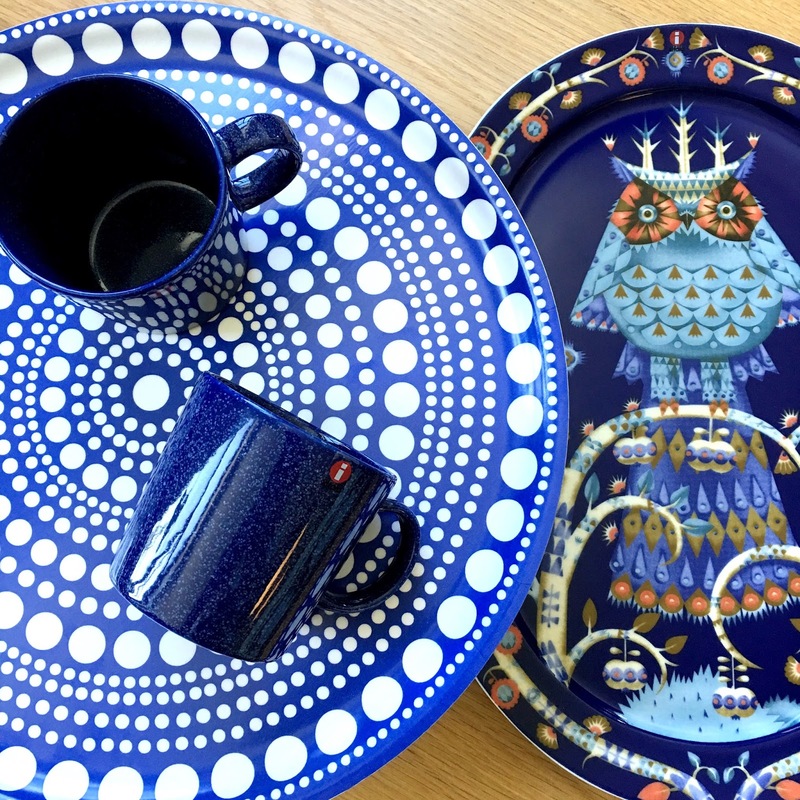 If you're struggling to find a present for the Mother who has everything ( she seems to!) a voucher for this workshop could be the one. Phoebe Wood and Kirsten Jenkins. 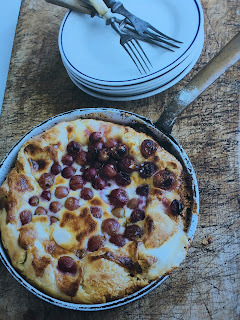 "these are just really good recipes for the home cook to blow the socks off their friends and family." ( we saw some at Pompello the other day). Happy cooking from all of us at Sedonia! We look forward to catching up next year. and will reopen on Saturday January the 2nd. As usual we will be closed on Monday and Tuesday's in January. From all of us at Sedonia we wish you a happy and safe holiday. We are thrilled to have a great selection of gift ideas in our annual Gift Guide. 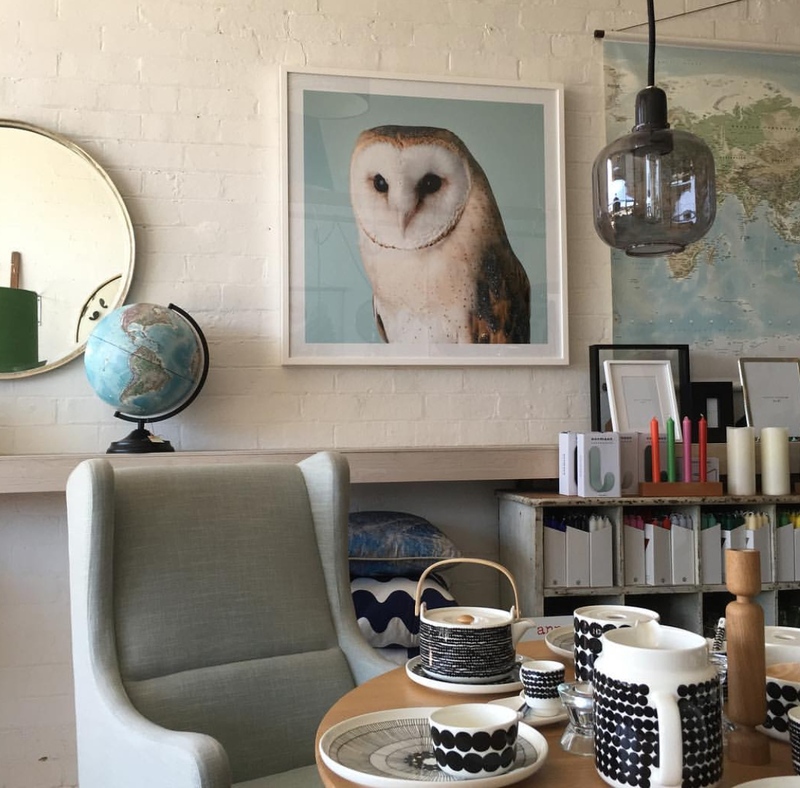 During 2015 we have sourced some of our favorite things made in Melbourne and afar. We like to think we have gifts for everyone on your list. For the stylish friend with everything to the newly arrived baby. 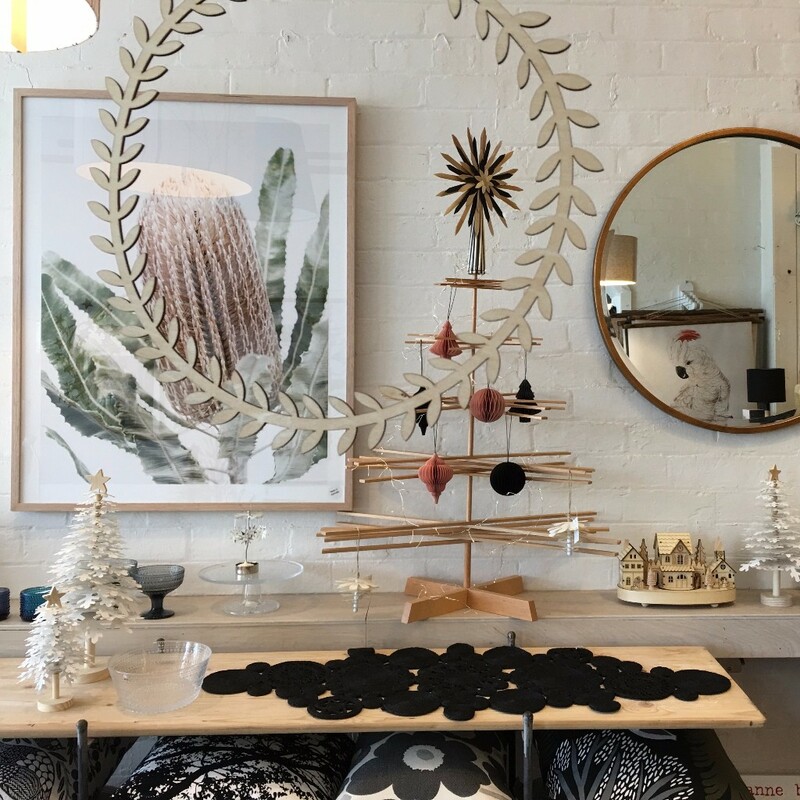 So if like us you've just started looking around we encourage you to shop locally, enjoy a calm (mostly) atmosphere and complimentary gift wrapping. a happy summertime with family and friends. Create an hour of bliss. body brush $35, marble soap dish $40, Nesti Dante Gold soap $15. 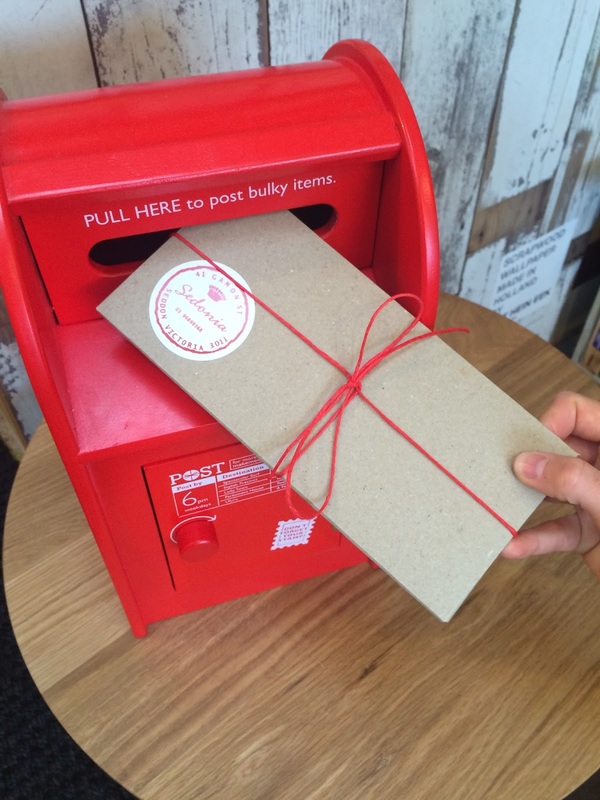 Toy Post Box $80, real Gift Voucher ready to post, any amount and valid for 12 months. 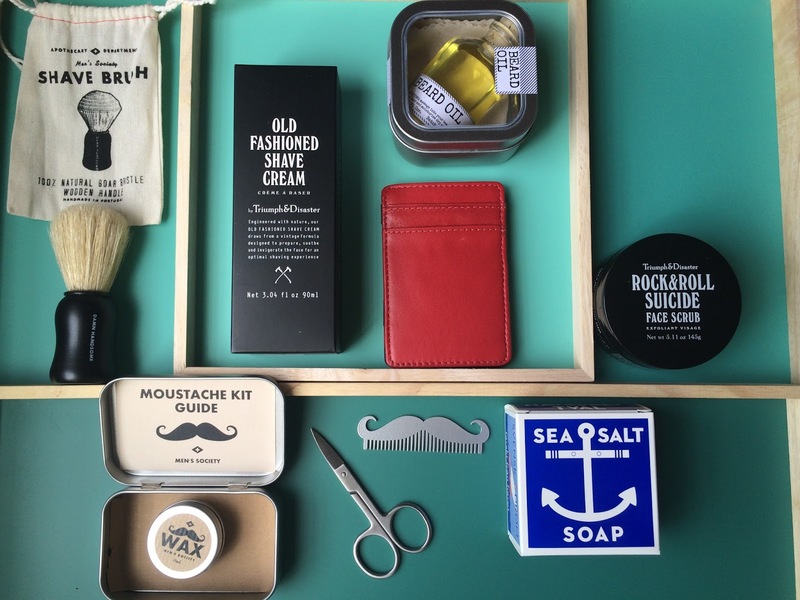 For the men in your life. Beard oil $49.95, T and D rock n roll face scrub $40, Moustache kit $40, Sea Salt soap $15. Faded Emporium gold bead necklace $45, Maclatchy necklace $85. Laguiole cheese knife $25, Falcon oven dish from $8. 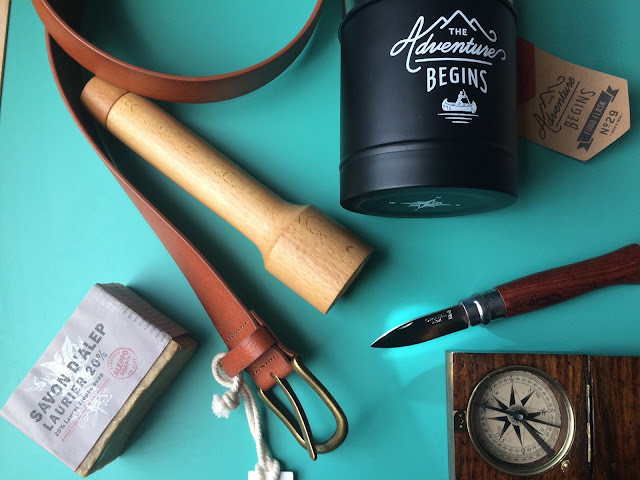 Opinel Oyster knife $35, Compass in timber case $55, Savon D'Alep $14. 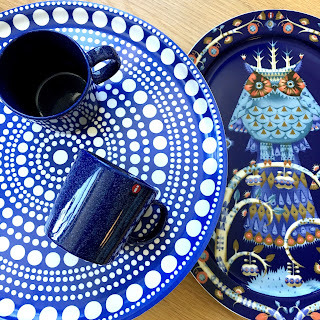 The Marimekko collector and the bold. 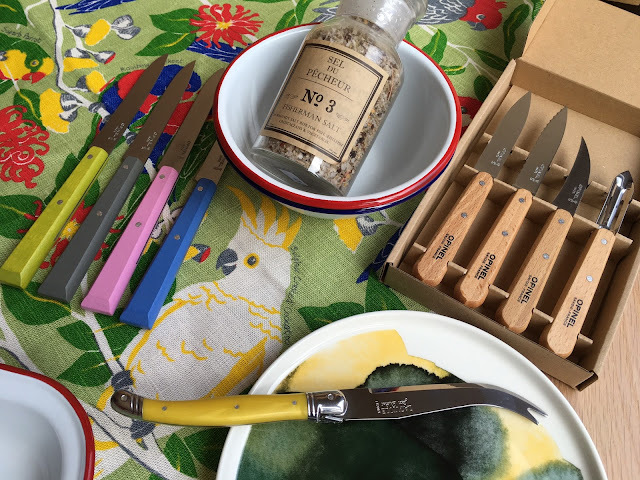 Marimekko bowl $45, Sitting in bowl Opinel butter knife $18, Boska cheese grater $50, Background- a Marimekko apron $69. 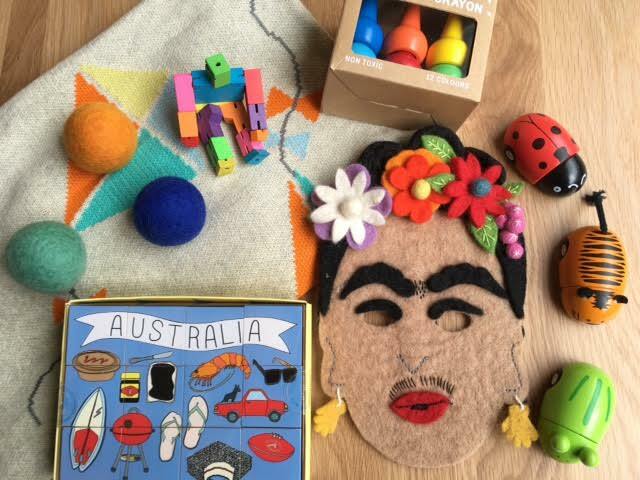 Baby blanket $60, Cubot $15, Playon crayon $13, Frida Kalo mask $45, Critters $10. 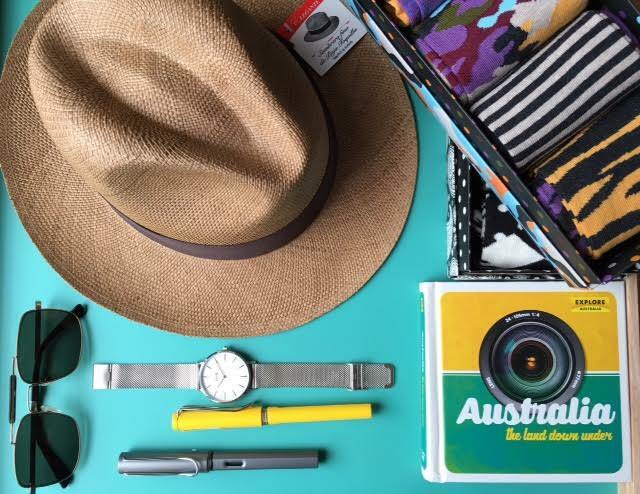 Hat, handwoven in Ecuador $99, Happy socks gift box $99, Australia book $20, Lamy fountain pen in yellow, silver and other colours $49, Cluse mesh watch in silver $169, Colab sunnies $255.